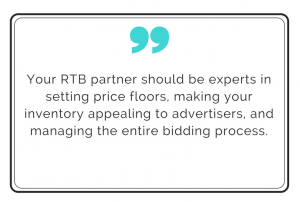 How do you implement header bidding or RTB on your website? Which monetization solution offers the highest CPMs? What’s the best way to A/B test content, ad units, or ad networks? 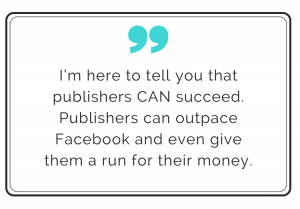 What does it take to grow your ad revenues and succeed as a large online publisher? Well, there are the obvious things, like: great content that brings readers back, immense content distribution, and digital ad formats that engage users. But, that’s just half of the story. The other half is ad revenue optimization. 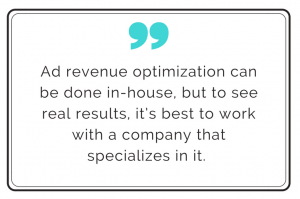 It’s what brings your revenues from good to great. Your website has premium content, a massive readership, and significant revenues. But you know your site could be making even more money. How do you do it?